I don't have tons of jewelry and it's really easy to understand why... I am constantly losing my bracelets and necklaces and earrings so that I just can't seem to accumulate a nice collection. In the past I've made all sorts of jewelry boxes for myself but I often forget to use them. It seems that if I have something hung on the wall near my side of the bed, that is not only functional, but also decorative, perhaps I'll be better at keeping up with my baubles! Now you might notice that when you purchase wood that is 1" x 3" you don't actually get that size when you measure it. When the board is originally cut from raw lumber it's cut to 1" x 3" and this is called the nominal measurement. As it is dried and finished it shrinks, in this case to .75 x 2.5", and this is called the actual measurement. When purchasing lumber keep these numbers in mind as they can greatly affect any plans you draw up to create your own designs. Now this is a hole saw. 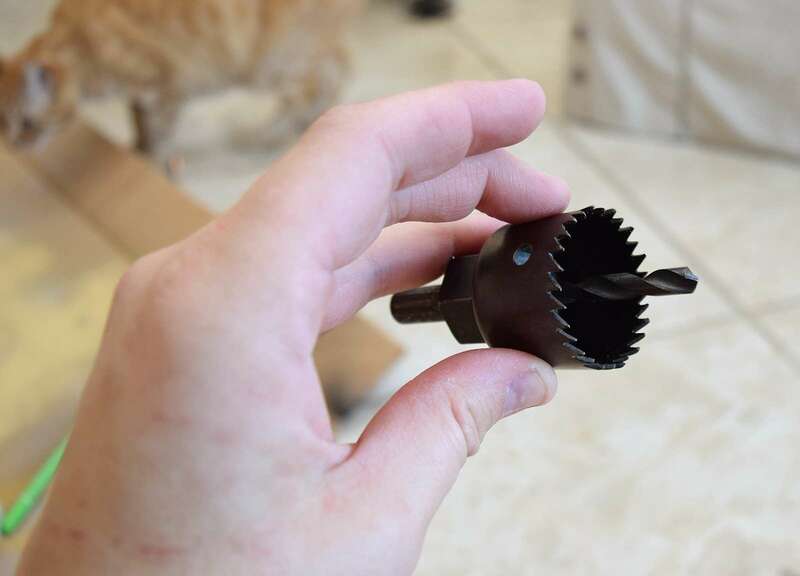 It's a nifty little invention that you attach to a power drill to cut perfect circles. They can be ridiculously expensive but I snapped my set up for about $14 at Amazon. It's not going to last forever but it's allowing me to do projects I otherwise couldn't afford to do while my set lasts. In this case you'll need to use whichever saw is just larger than your 1-1/8" dowel. 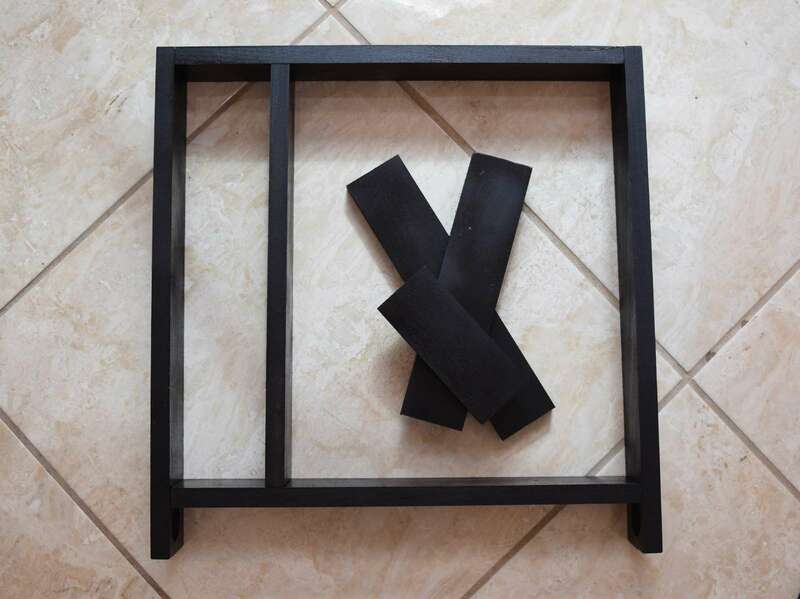 Since my set is so inexpensive there are no measurements but you can easily place the dowel within the different pieces to see which will suit this purpose best. Use your hole saw to cut holes in the bottoms of your 2 - 20" boards. 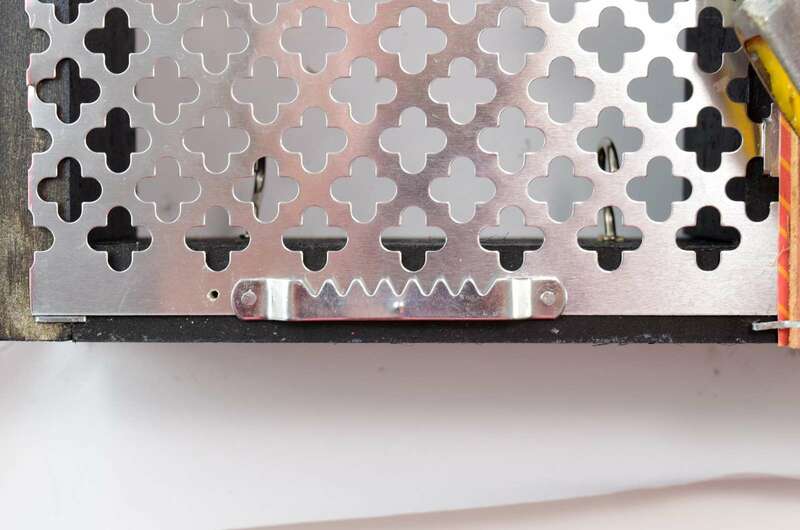 Offset the cut so that the actual holes are more toward one side or the other. In the end, this will be holding the dowel rod to keep our bangle bracelets on. 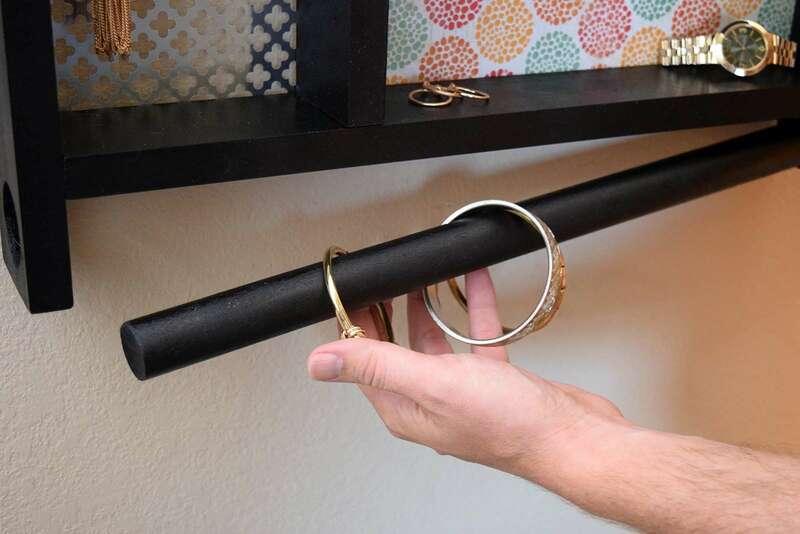 Your holes need to be closer to the front to allow some room for the bracelets to hang without being shoved up against the wall the piece is hung on. Use your first piece to mark and cut your second hole for fairly consistent results. 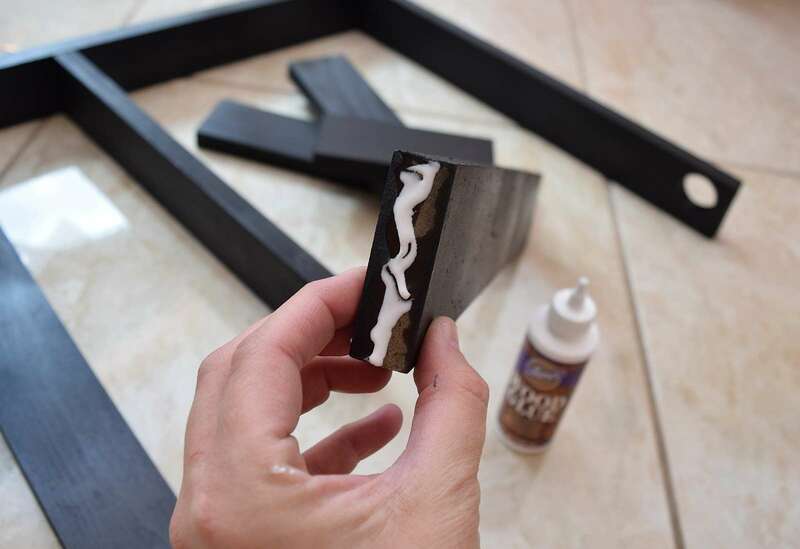 Sand the edges of your piece so that any jagged edges are smooth and paint or stain the wood to finish. Allow to fully dry. 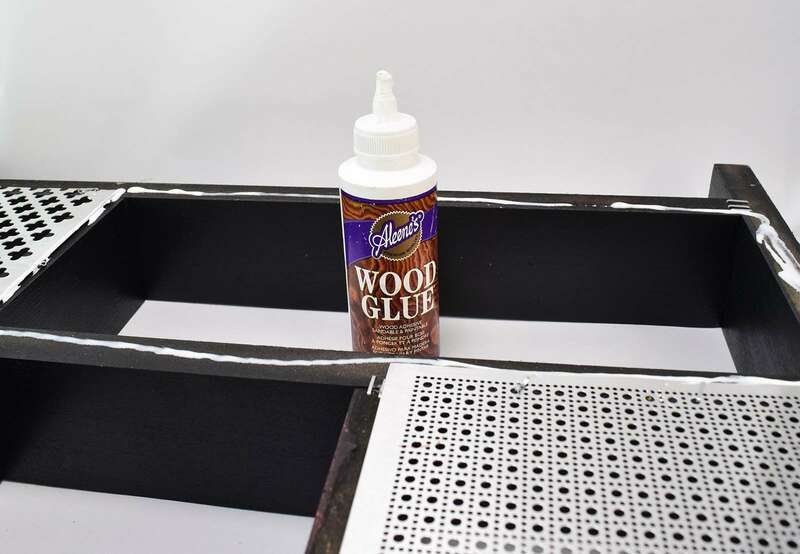 Grab your Aleene's Wood Glue and your pieces and get ready to build your jewelry organizer. Use the finished pic above to help guide you to the location of the placement of your boards. Your 20" pieces will be the sides, with the holes you cut at the bottom. The top and bottom will be the 18" pieces. 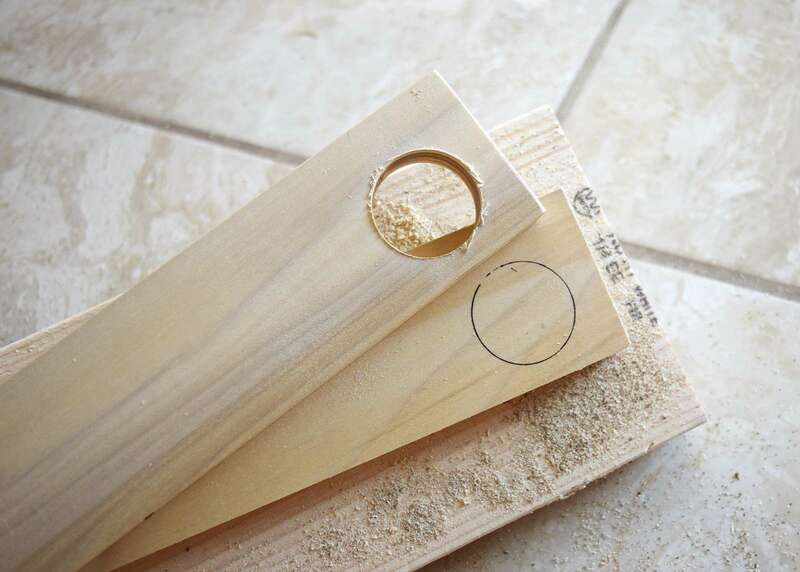 Be sure to allow approximately 1/2" above the hole you cut for your dowel when placing the bottom piece of the jewelry holder. 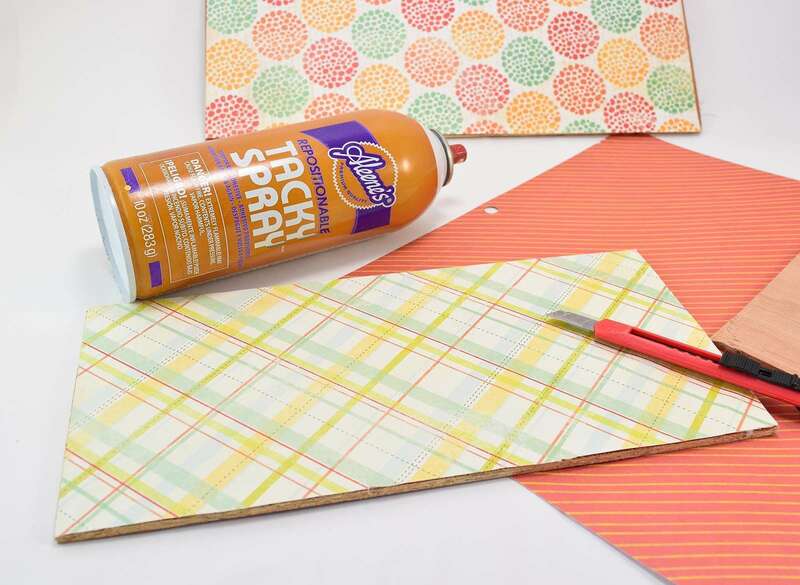 Apply glue to the ends of each piece and place the organizer together on a level floor. p.s. tile is apparently not perfectly level! I have had the best results with the garage floor, or a tabletop if size allows, but it was really, really hot outside! Allow the glue to dry at least overnight. In the morning flip your piece over and tack the pieces together over the seams using long heavy duty staples. Mine are 1/2" and they work really well for my woodworking projects. 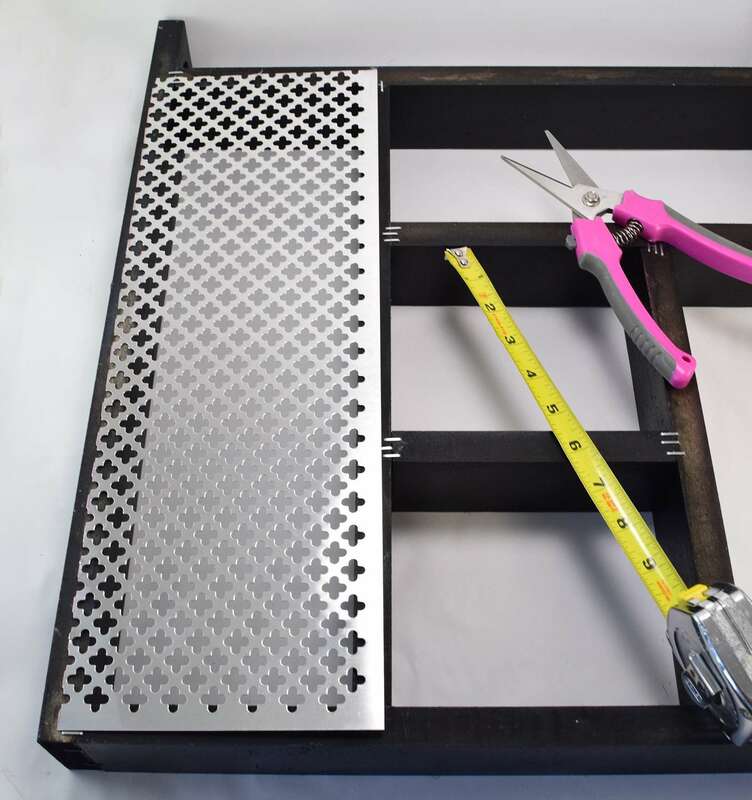 Because with the placement of the inside pieces each organizer can be slightly different, you'll need to measure the size of each of your cubbies on the backside of your organizer. 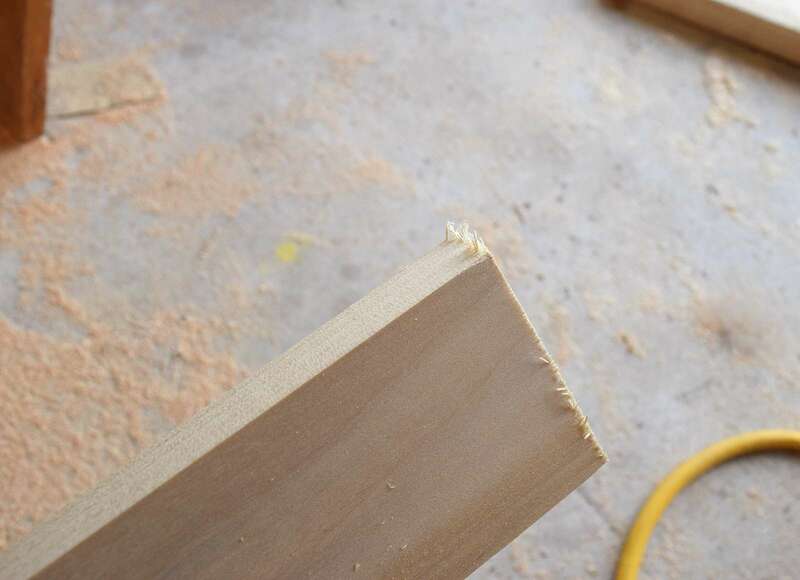 Cut pieces of drawer bottom making plywood (it's the least expensive and sold in 2x2' sizes at big home improvement stores) to fit the sections you wish to have an opaque backing. 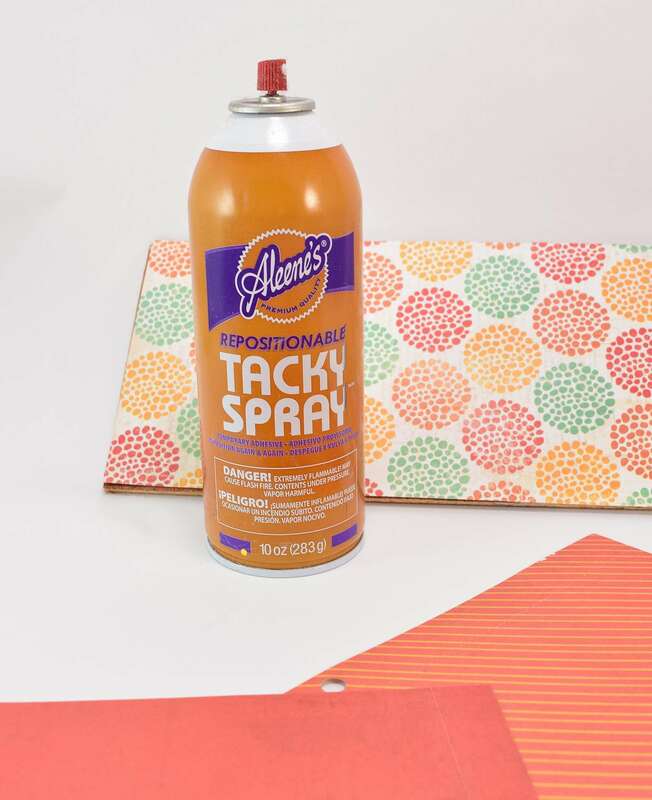 Using Tacky Spray glue attach pieces of scrapbooking paper onto the rough side of the cut outs. 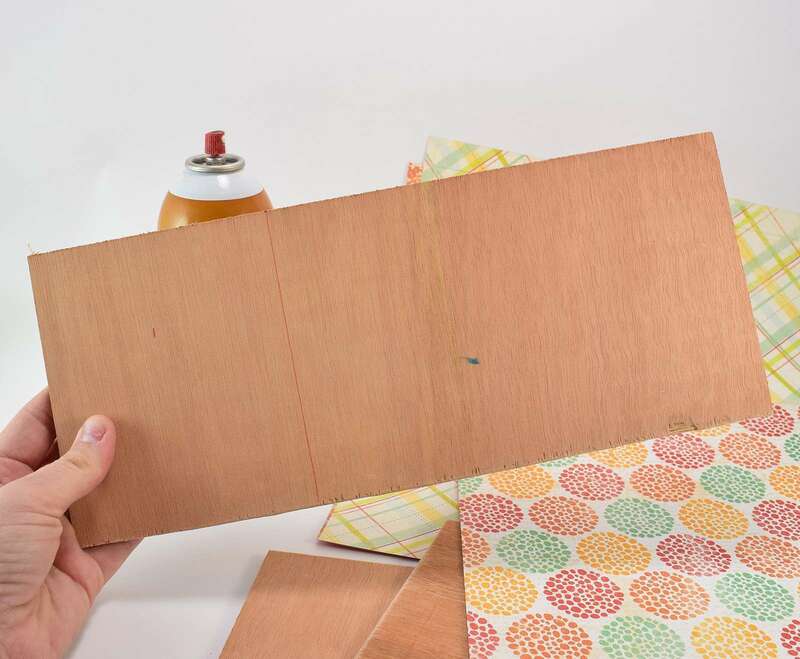 Use a craft or utility knife to trim the excess paper away from the sides. If you'd like, on the cubbies you wish to have a decorative metal backing measure the size and cut metal to fit. Now the edges on the aluminum that are solid are very, very difficult to staple through. Though I did not do it, I would recommend trimming this area away and then cutting to size. 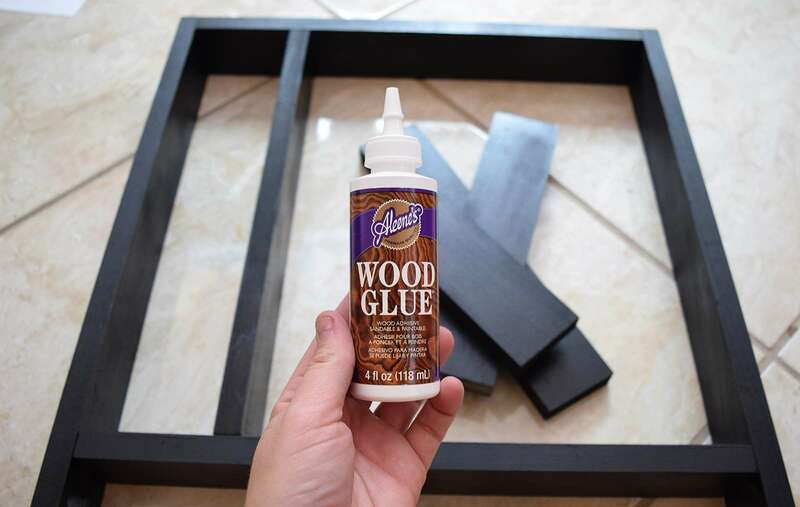 First glue your metal pieces down using a strong glue like Aleene's The Ultimate. Now this isn't totally necessary but I recently made some triangle shelves and I wanted to tie the two pieces in together and the best way seemed to be the pretty aluminum backing! 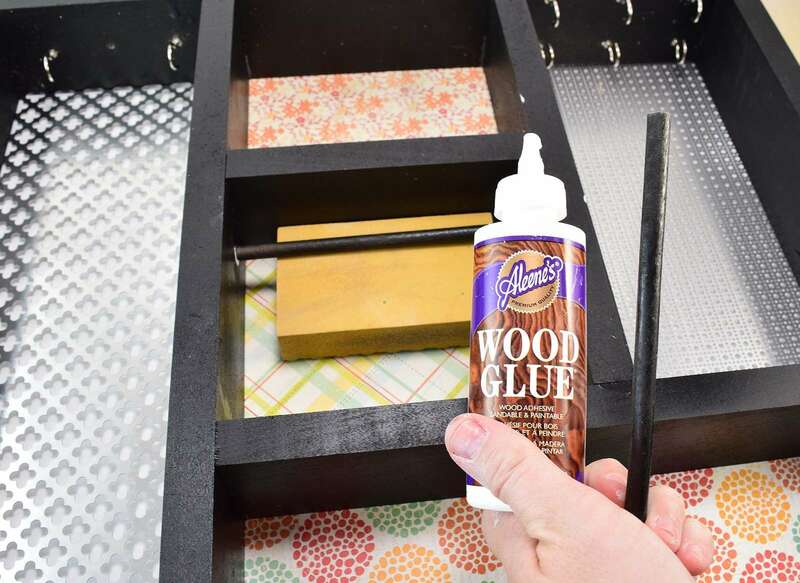 Apply Aleene's Wood glue to the cubbies with paper covered plywood pieces and place the pieces on top. Allow 3-4 hours for the glue to dry. If you would like for the pieces to be a bit more secure you can tack the sides down with small finishing nails or your staple gun. 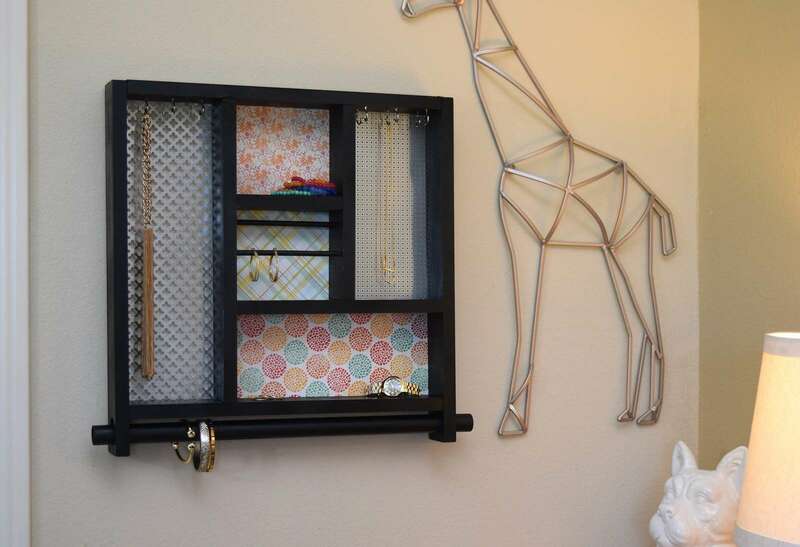 Inside of the organizer you'll need ways to store dangling earrings and necklaces. 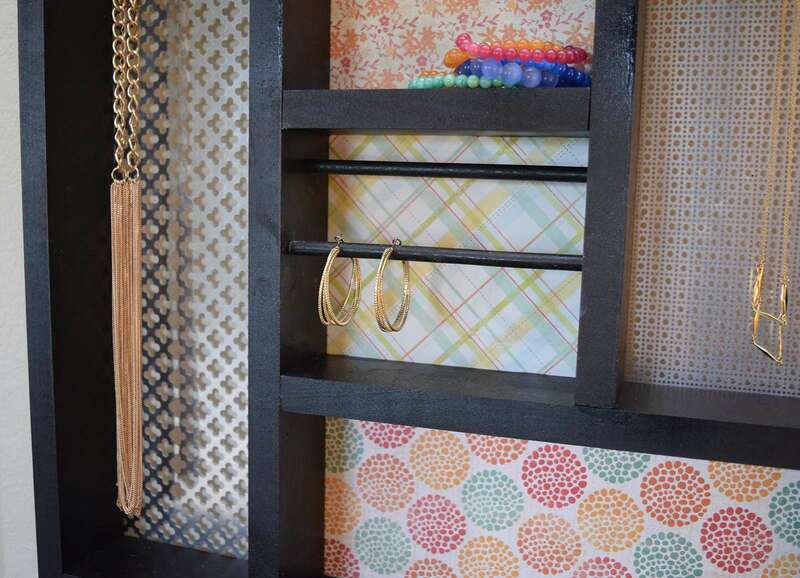 Place cup hooks inside of the top of the longer sections and you'll have a spot for longer and shorter necklaces. Inside of the middle cubby measure out the dimensions and trim your 1/4" dowel to be just slightly over that. Honestly you need just a smidge. 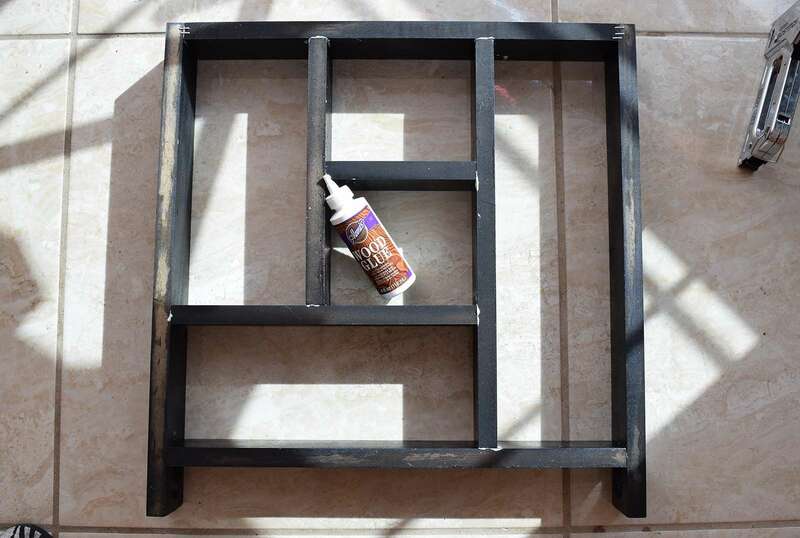 Spray or stain to match and then put a drop of Aleene's Wood Glue on each end. Place within the cubby along the inside of the walls (since they are a teeny bit too long you'll have to tap them in with a hammer, but this will also help keep them in place over time). I placed one in further at the top side and one closer out on the bottom to help separate my earrings to prevent tangles. Add 2 large sawtooth hangers to the top back of the organizer and this guy is all finished up! Now everything I have has it's place and I am in love with how nicely it looks on my wall. 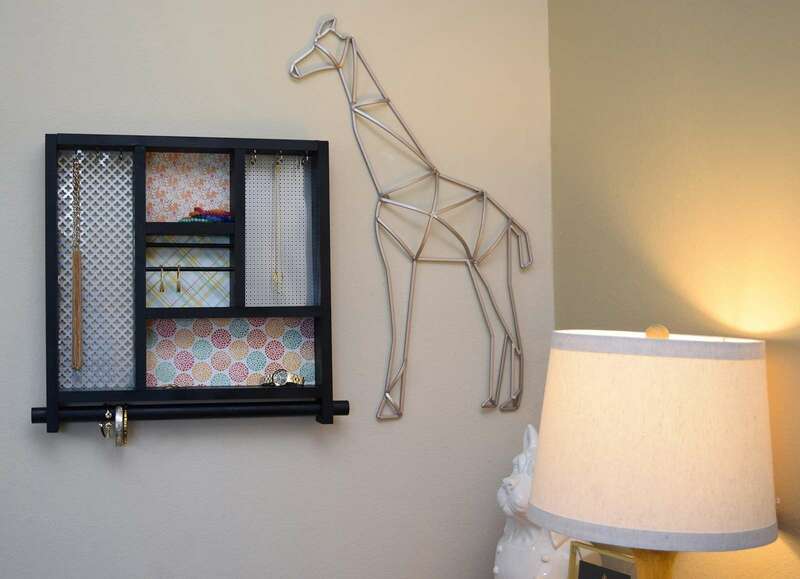 The cubby in the center with it's smaller dowels is perfect for dangling earrings and hoops. In the end it works really well in my master bedroom and it's not only functional but also adds to the decor of the room!